What's on at the University of Plymouth: Myopia control clinics. Optometry clinic to help slow down the rate of development of short-sight (myopia) in young children and adults. University of Plymouth, various dates. 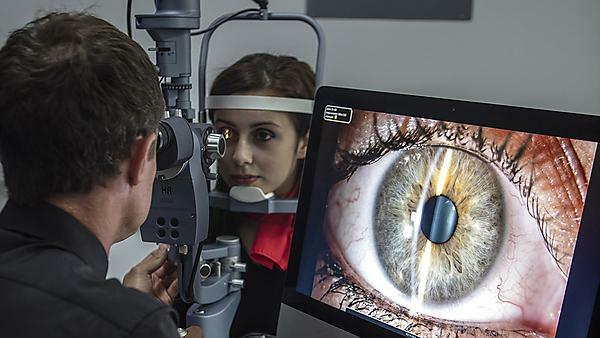 The University of Plymouth's myopia control clinic information for patients. If you or your child are myopic and are interested in myopia control you can make a self-referral to our clinics. Myopia control clinic information for practitioners. Discover how the University of Plymouth's myopia control clinic offers evidence-based optical treatments to slow down myopia in children and young adults. 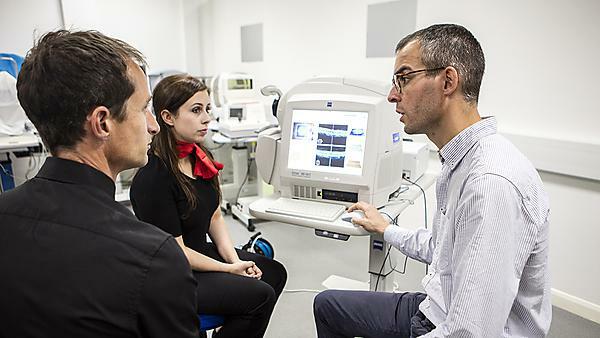 The University of Plymouth's Centre for Eyecare Excellence (CEE) myopia control clinic. A specialist clinic that offers evidence-based optical treatments to slow down myopia in children and young adults.